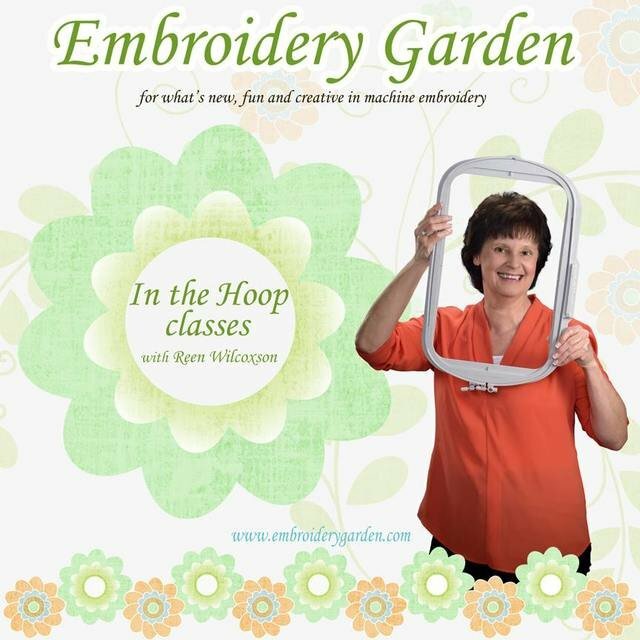 SewTech is hosting an Embroidery Garden Event with Reen Wilcoxson!!!! We are so pleased to be able to bring this one of a kind event to the Evansville area. Our two day event will be filled with in the hoop projects, new techniques and FUN! SewTech will provide everything needed to complete each project. INCLUDING TOP OF THE LINE MACHINES. More details will be provided as we get closer to our event date. Materials Included: Everything you need to have fun and learn.